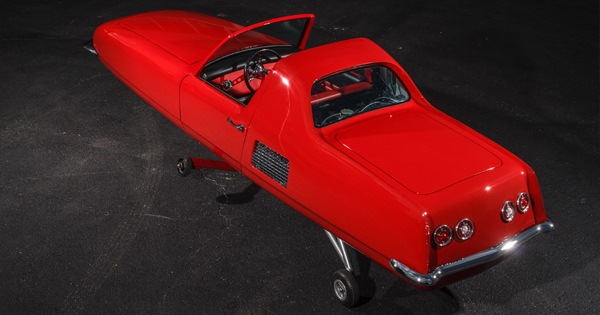 After a 6-year restoration, Lane Motor Museum's 1967 Gyro-X debuted at Pebble Beach’s Concourse d’Elegance “American Dream Cars of the 1960s” on Sunday, August 20th 2017. 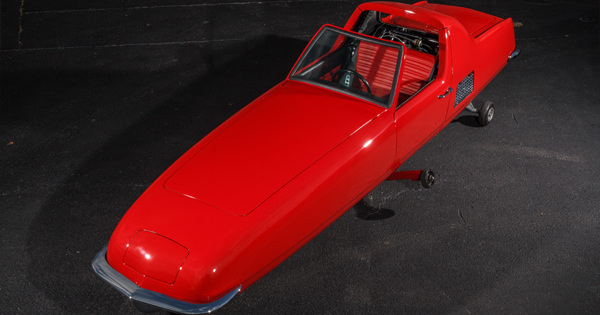 Two wheels, a 1275cc engine, 80hp, aerodynamic styling and a claimed speed of 125mph aren’t the only features that make the Gyro-X a dream car. 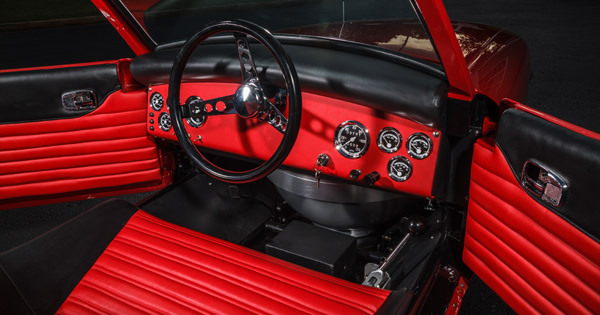 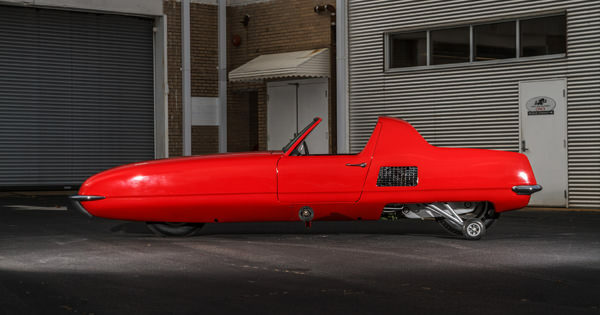 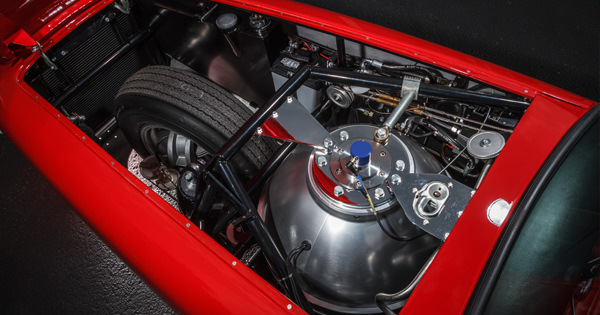 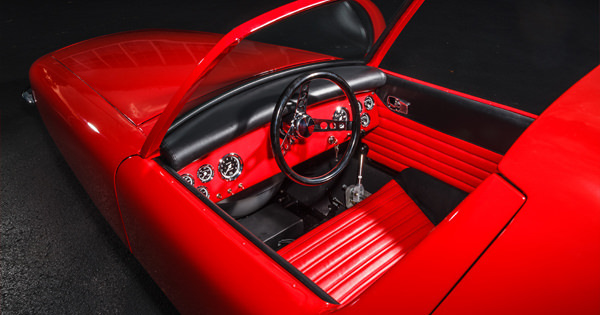 The Gyro-X’s use of gyroscope technology—hence the name—to keep the car stable is what really took an exotic design and launched into the dream realm. 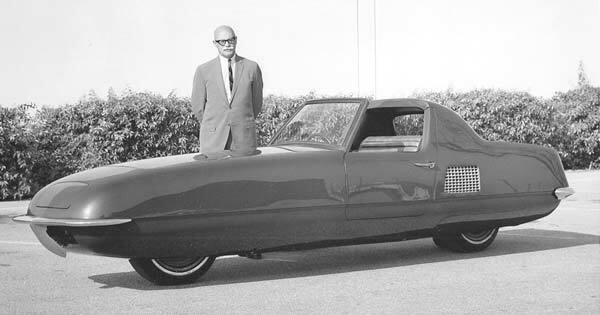 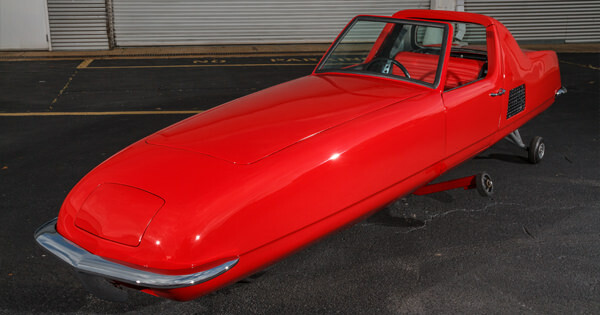 The Gyro-X debuted in 1967 at the New York International Automobile Show in the “Wonderful World of Wheels” exhibit and was thought to be the future of the automobile. 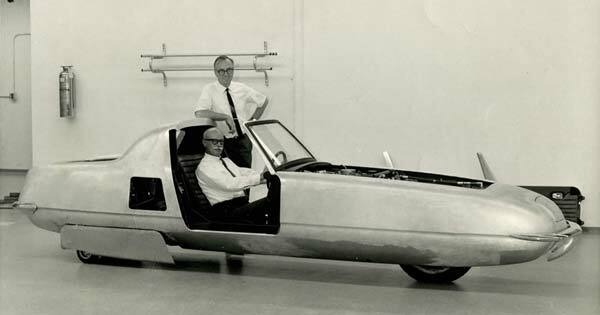 The Gyro-X was the result of a collaboration between designer and Automobile Hall of Famer Alex Tremulis and gyroscope expert Tom Summers. 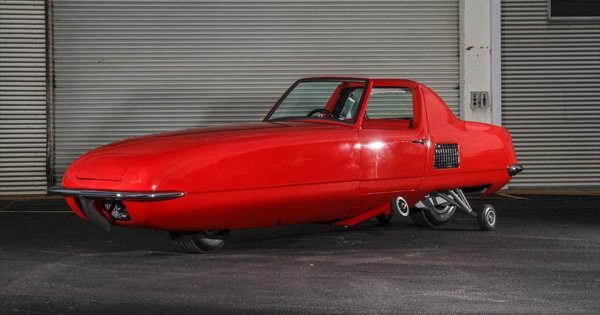 Tremulis and Summers believed that their two-wheeled design would save space on the crowded roads of the future, and with the amazing ability of the gyroscope to keep the vehicle stable, would be safer than cars on the road at the time. 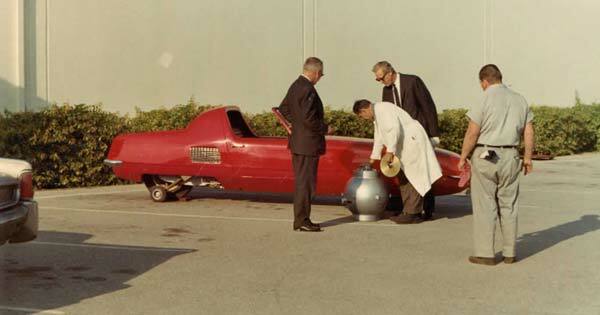 The Gyro-X was so stable that Science and Mechanics said it could “bank at 40 degrees” and that it was “impossible to skid or flip.” The rumor was that only an H-bomb could destabilize the Gyro-X. 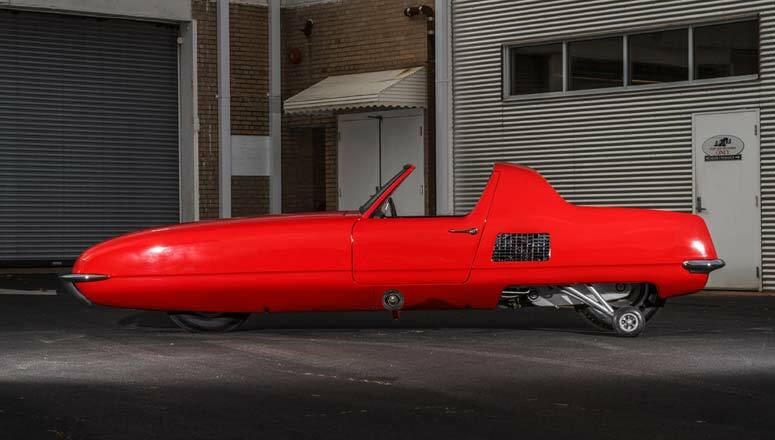 Sadly, funding for the futuristic Gyro-X disappeared and it wasn’t until the Gyro-X came to the Lane for restoration that it is ready for the world to see it once again. 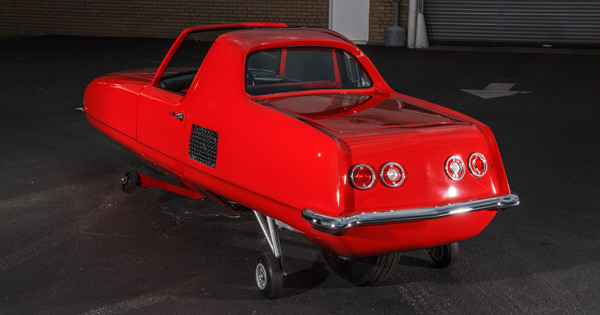 Although the Gyro-X was promoted as the future of vehicles, and there is a video of it running, witnesses recount that at high speeds, over 70 mph, the vehicle was unstable. 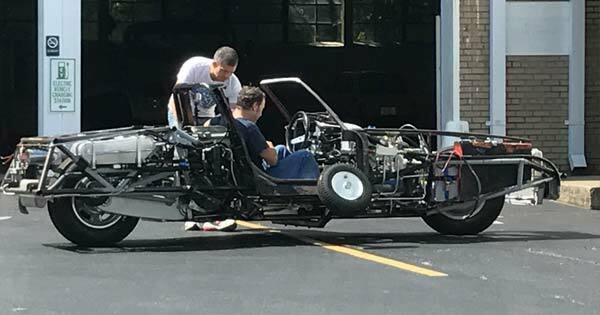 It is possible the engineering was too complex and needed more development to perform as advertised and the company, which went bankrupt, ran out of funds to perfect the product. 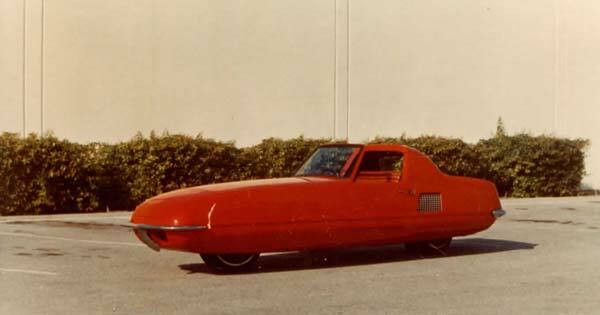 Regardless of the actual events that transpired, Gyro Transport Systems, Inc. went under around 1970 and the Gyro-X never went into production. 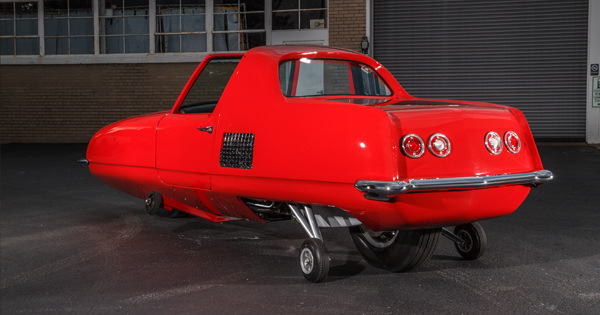 In a letter written in July of 1970 to Gyro Dynamics Corporation, parent company of Gyro Transport Systems, Alex Tremilus mentions that he is greatly disturbed, most notably by the fact that the Gyro-X vehicle was parked outside, uncovered, and exposed to the elements and vandalism. 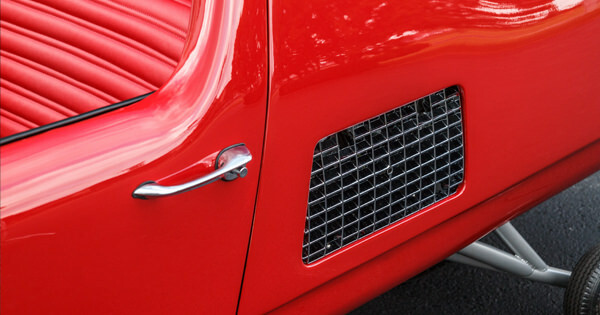 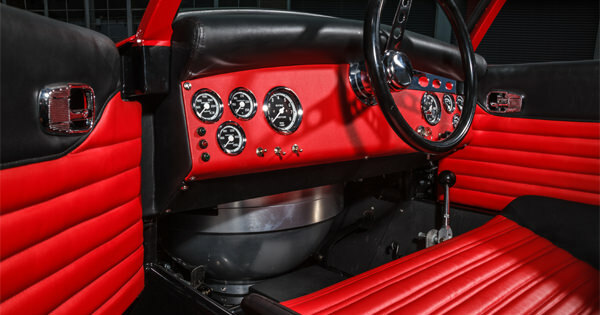 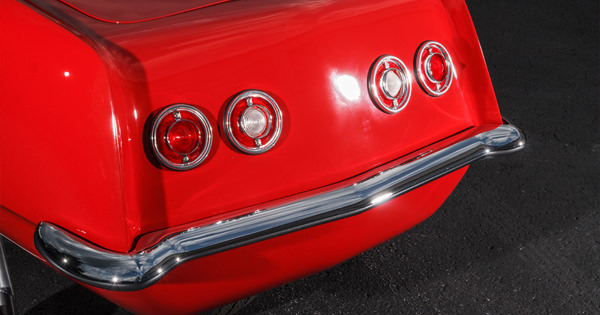 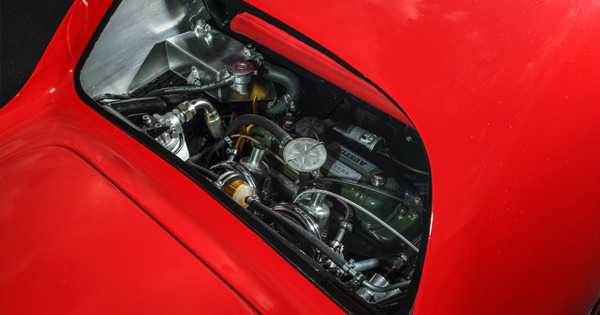 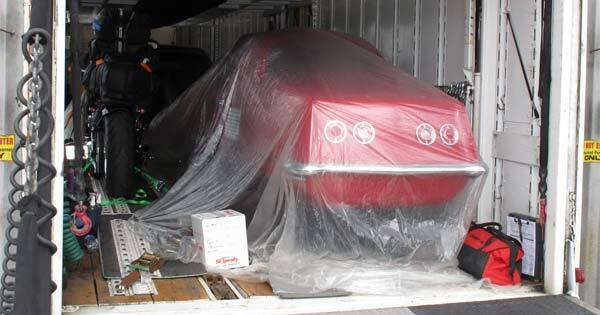 He further mentions that had he been consulted, he could have arranged for the vehicle to be loaned to a museum for safekeeping until the courts decided its final disposition. 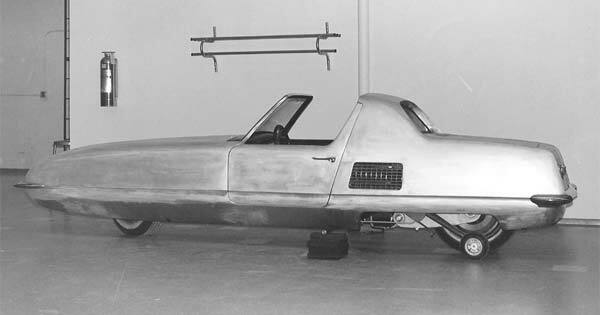 The Gyro-X next appears January 24th 1975 in a Thousand Oaks, California News Chronicles article featuring Tom Summers’s three-wheeled gyro car. 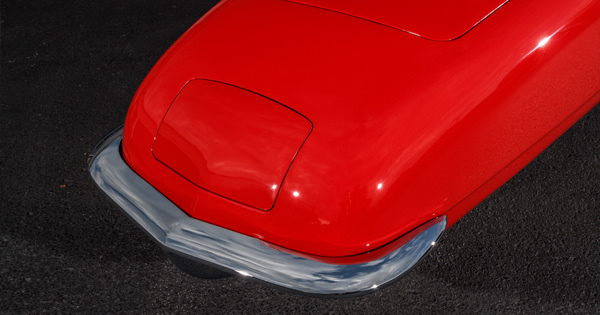 Summers added the third wheel for licensing purposes in the State of California, as vehicles over 1500 lbs. 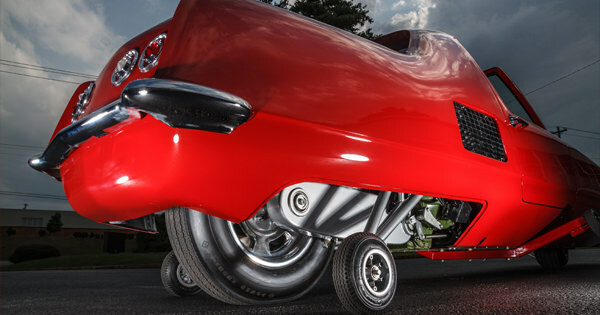 could not be considered motorcycles. 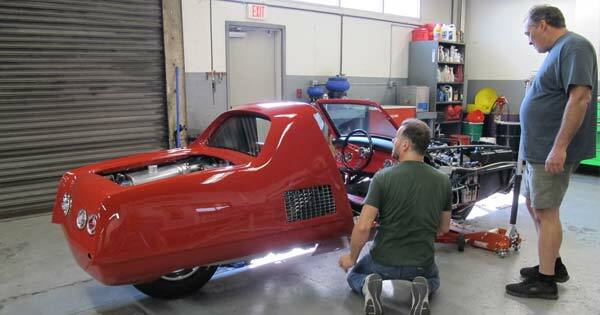 The article also mentions how he was trying to get a group of Las Vegas investors to produce the vehicle. 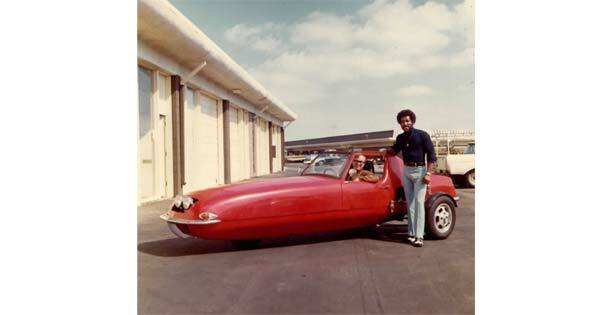 It appears again in 1978 on the cover of Gyrovehicles- a New Concept in Land Transportation by Thomas O. Summers. 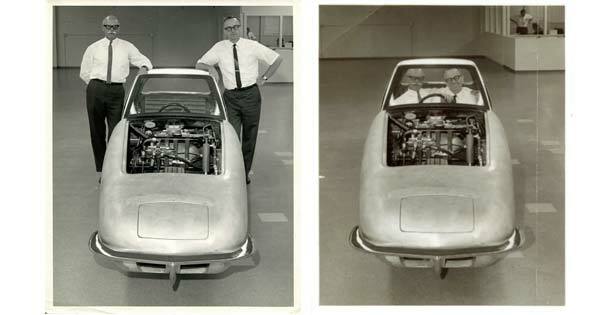 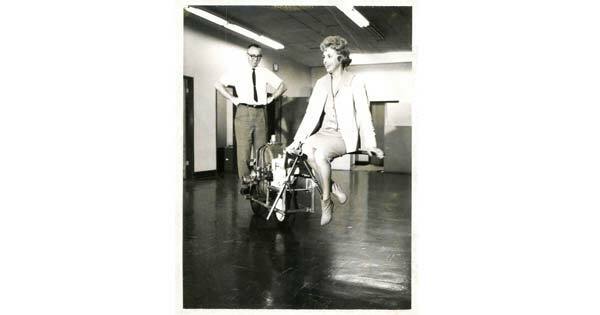 This publication refers to the vehicle as the Gyroglide. 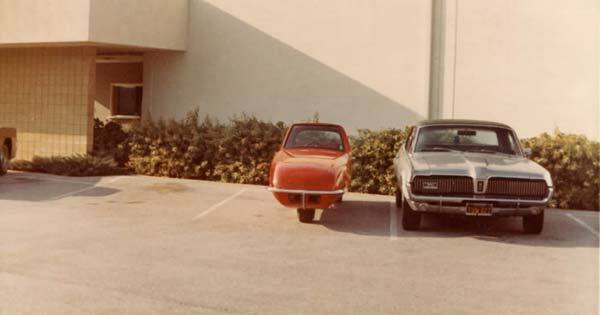 Next, the continued hope for gyro vehicles to take off is further evidenced in a 1981 letter from Tremulis to Summers, who writes, “Perhaps someday you will meet with a group of great vision. 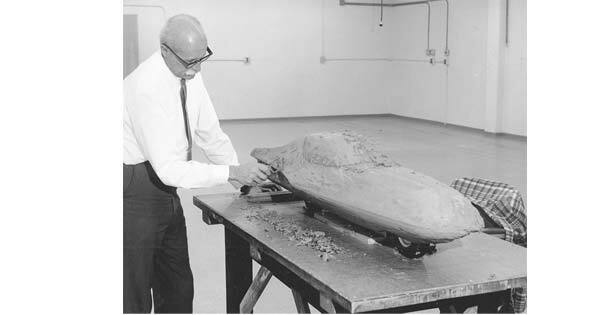 IF SO your contribution to the art will be the achievement of our century. 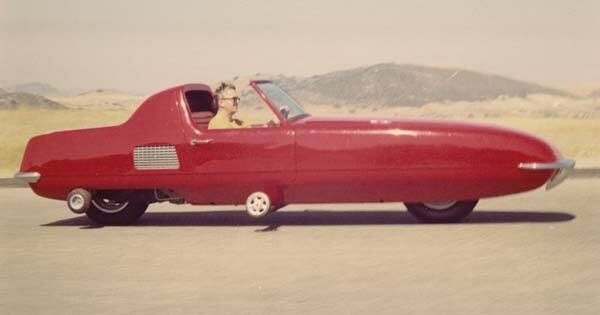 May 1981 be the year of the GYRO.” From here the Gyro-X disappears until July 1994, when it is used by Paul Richardson and Reta Lee, doing business as Futuristic Customs Unlimited of Las Vegas, as collateral for an unpaid loan and relinquished to John Needham, dba John Windsor. 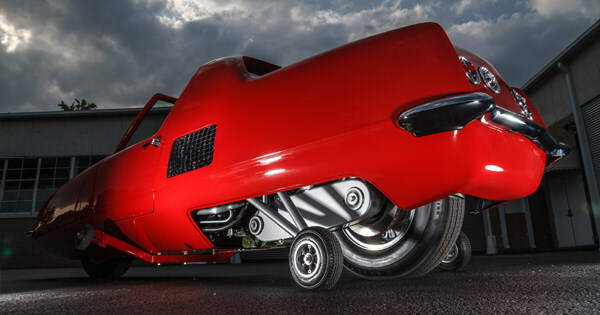 By this point in time, the vehicle has been transformed into a VW- powered three- wheeled car and the gyroscope is long gone. 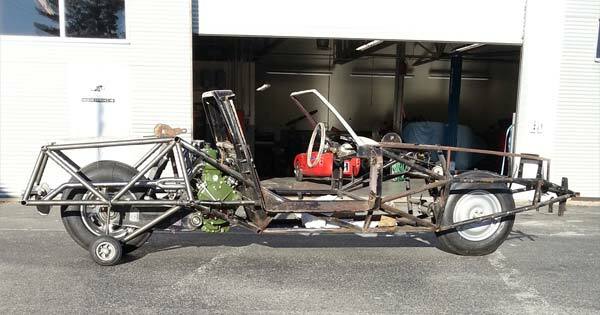 It sits on Needham’s property for 10 years before he decides to get it running. 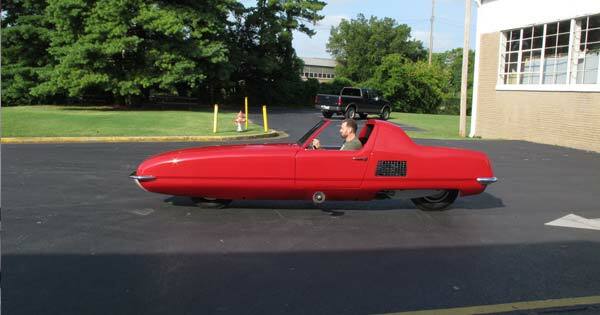 In 2009 he posts a video of the barely recognizable Gyro-X on YouTube asking for any information about the vehicle. 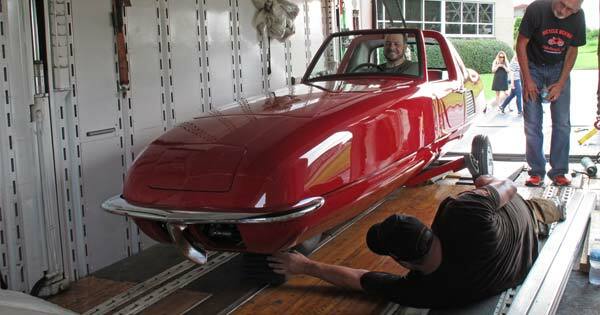 He then sells it to Houston, Texas collector Mark Brinker, who in December of 2011 sells the vehicle to Lane Motor Museum. 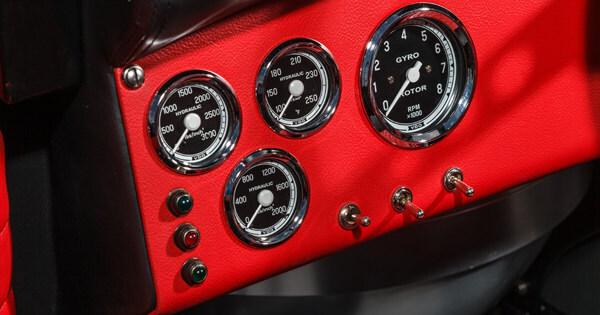 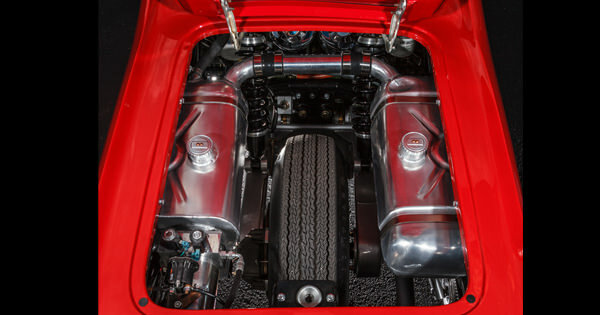 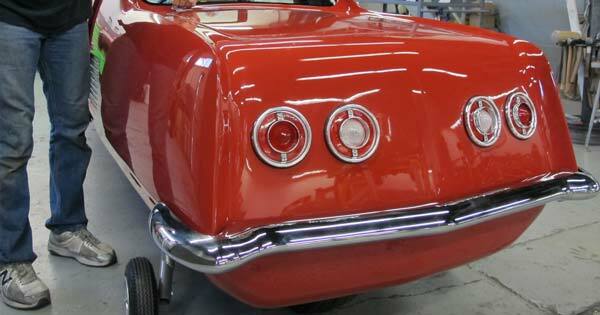 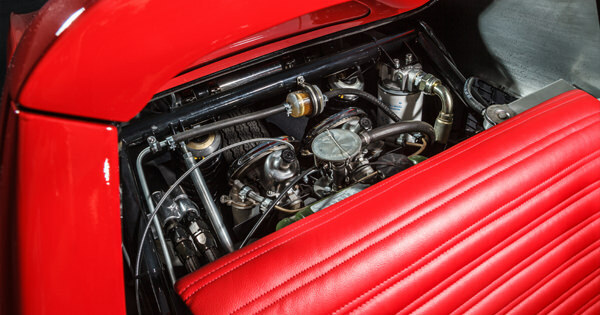 Now, after 50 years, the fully restored vehicle has retuned to the spotlight with its official debut at the 2017 Pebble Beach Concours d’Elegance in its “American Dream Cars of the 1960s” class. 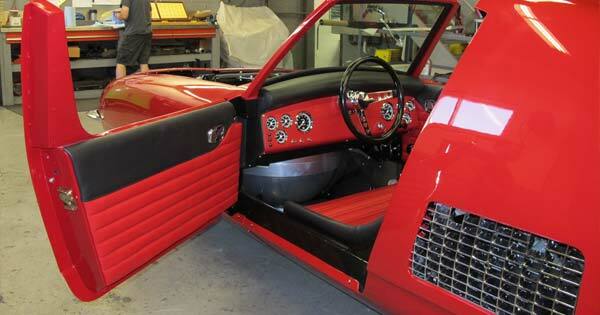 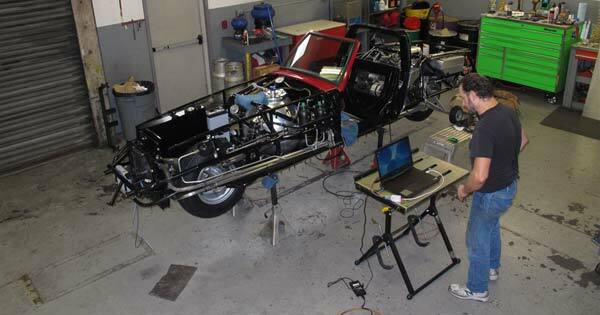 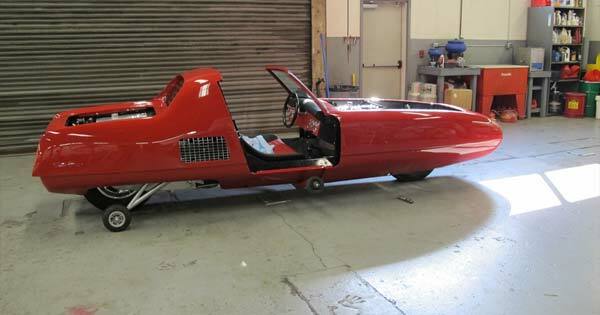 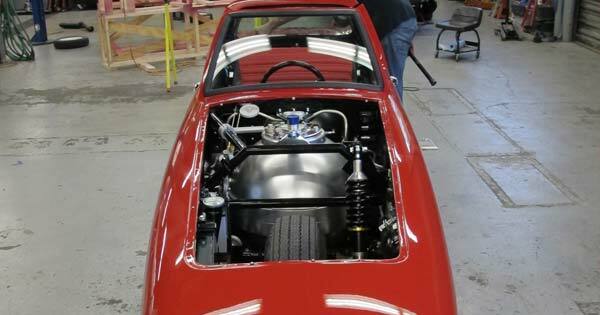 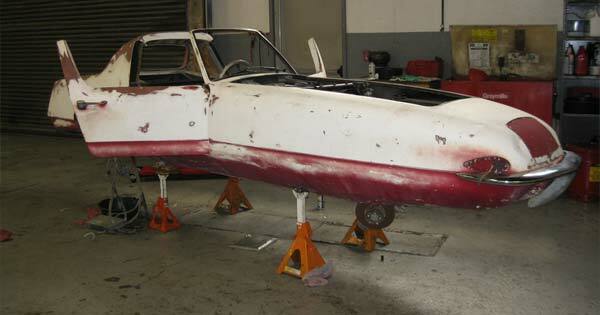 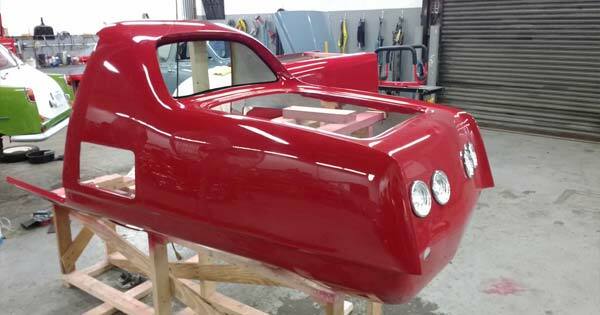 Following Following Pebble Beach, the Gyro-X will return to its home at Lane Motor Museum in Nashville, TN.